Review Host Defense Reishi Extract, 1oz. 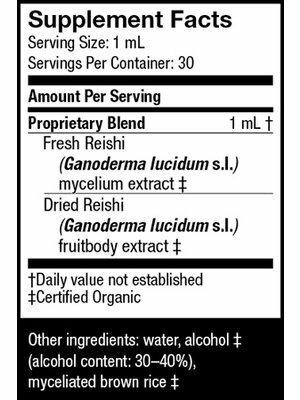 Home Host Defense Reishi Extract, 1oz. 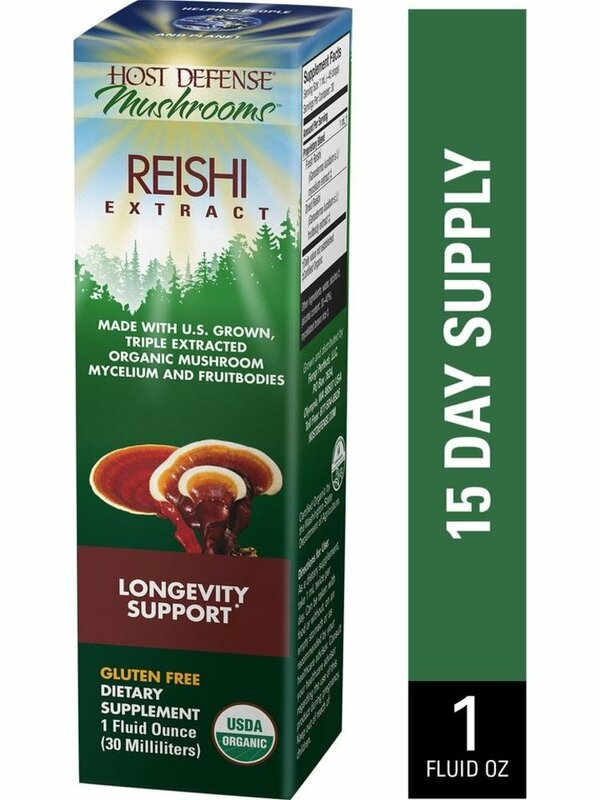 Host Defense Reishi Extract, 1oz. 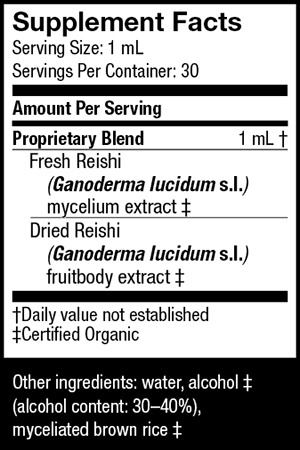 As a dietary supplement, apply three pump sprays into mouth and then swallow, twice per day. Do not inhale while spraying. Avoid contact with eyes. Shake well before using. Can be taken with food or without, on an empty stomach or as recommended by your healthcare advisor. Consult your healthcare advisor regarding the use of this product during pregnancy. Keep out of reach of children.